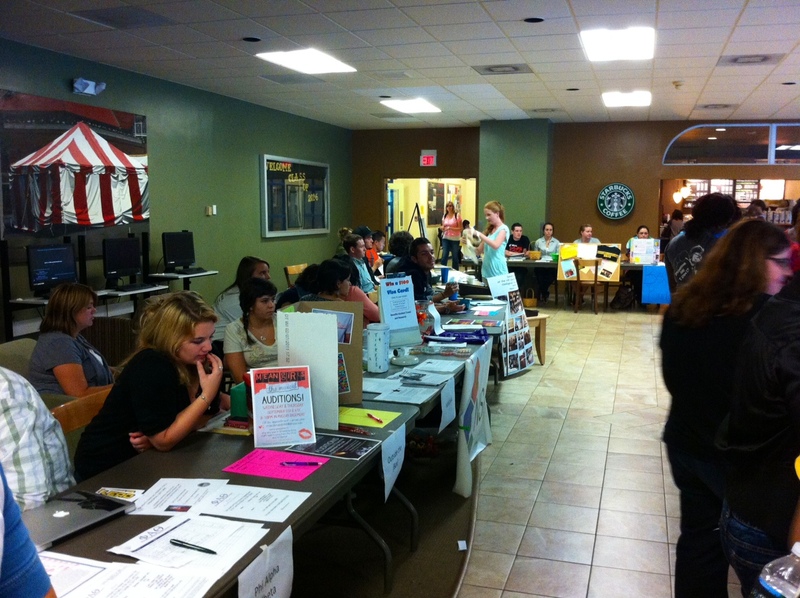 The above is just a sample of the activities and organizations awaiting student participation during the fall 2012 semester and beyond. Becoming an active student on campus enriches the Saint Rose community and makes your college experience more rich and memorable. 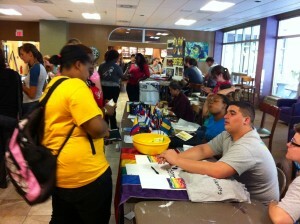 Get in touch with the Student Association for more on how you can become a part of some great organizations on campus. ← Wait. You’re Telling Me That I Am A Sophomore?